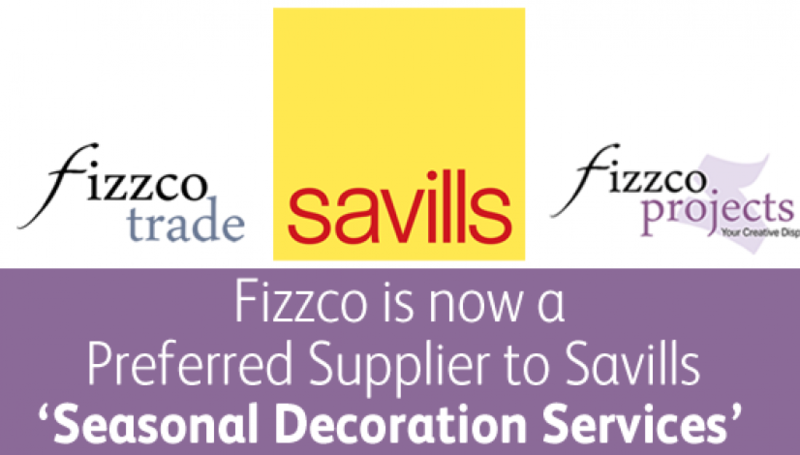 Fizzco is now a Preferred Supplier to Savills! 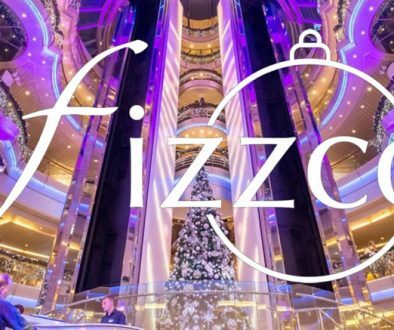 - Fizzco do Christmas - From the retail sale of Christmas Baubles to the installation of commercial Christmas decorations! Fizzco is now a Preferred Supplier to Savills! We are happy to announce that Fizzco have been successful in their application to become a preferred supplier for Savills. 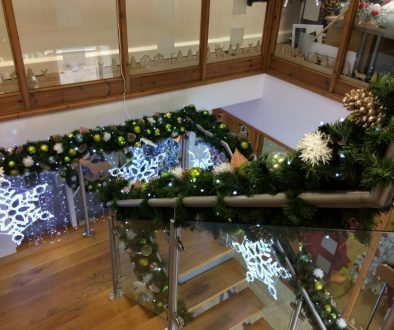 We fall within their supplier category Seasonal Decoration Services for Savills managed properties. 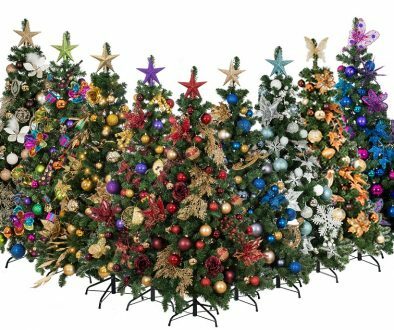 In addition to Shopping Centres we also supply Christmas decorations into various business sectors including the Hospitality & Leisure Industry, Offices & Business Spaces to Retail Outlets and the Healthcare sector. Fizzco Projects – Shopping Centre Magazine 2017	Christmas Themes are back!